Generally speaking, the key to building and maintaining the success of any complex system is to establish a solid foundation, and the same holds true for healthcare providers modeling their contracts. The foundation must be stable and flexible enough to allow for future growth as AI and other forms of big data work to cement itself as essential tools in the data analyzation process. As time progresses and more data gets collected and sorted, however, organizations will be able to utilize this big data to model future contracts with a greater understanding of their primary needs. Because contract modeling is only one component (a.k.a. “the foundation”) of the contract governance system (which consists of four steps: contract analysis and modeling, expected reimbursement calculations, variance modeling workflow, and payer scorecard and reporting), the success of your bottom line depends on your ability to predict where your organization will stand (financially) next year when it’s time to reengage in payer contract negotiations. More times than not, this can be difficult to forecast without a plan for modeling current and future contracts. In this step, the primary focus is to initiate negotiations by assessing all contract terms of the base agreement and its amendments. Keep in mind that generic language and changes which prior negotiators had made do not necessarily reflect the terms in future contracts. This enables your team to decide which items in the current contract were not effective so you can avoid it in future negotiations. After you’ve familiarized yourself with the new terminology and the contingencies that come with it, it’s crucial that you understand the role of the person on the other side of the negotiations. Are they the person you want to be speaking to? (i.e. Are they allowed to make the final decisions?). What leverage do they hold on the negotiations? Which parts of the contract are a deal breaker if we can’t come to a mutual agreement? By understanding the relationship you hold with your counterpart, you’re able to negotiate at the highest relevant level within the payer’s organization. When negotiating the terms of your payer contracts, know where your organization currently stands in order to create realistic goals for the years to come. One technique is to compare your organization’s financial performance against what was originally projected. Dig into your claims data and assess the current revenue value per service, particularly for those that are growing in volume. By understanding what the projected financial impact was for each scenario, you allow your organization to model all contract product lines. In an effort to get accurate benchmark projections, most providers find that a payer scorecard is often the best way to predict financial success. Consisting of 5 factors, these scorecards allow providers to determine which areas are high performing, average performing, or low performing. 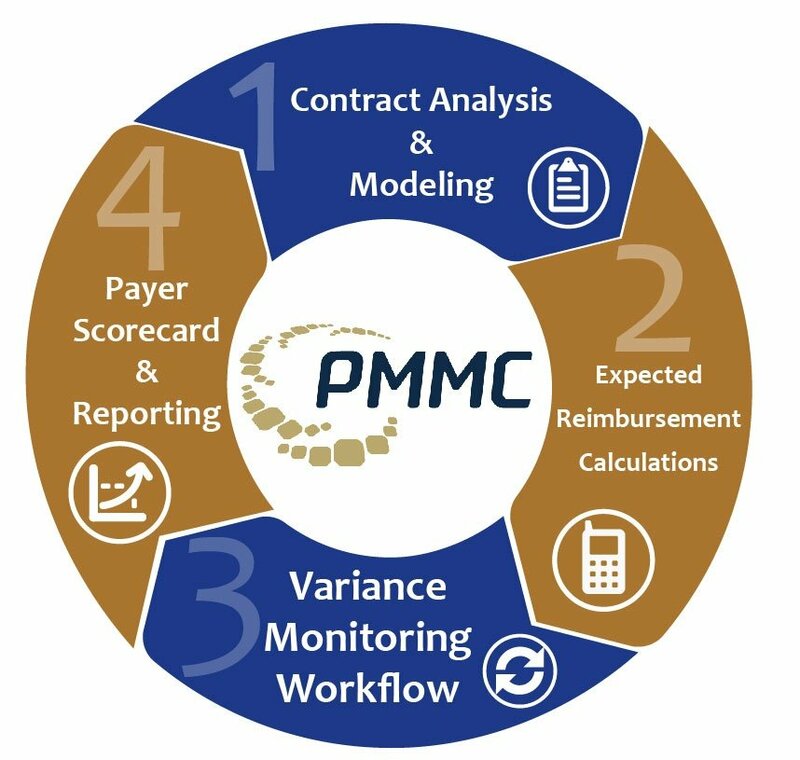 By combining these benchmarking tools with the payer scorecard, your organization can feel confident that your projections are accurate and reflect the goals of your organization until it comes time to renegotiate the payer contracts. After you’ve identified the performance benchmarks, establish realistic expectations based off of the past and future goals. Gain a clearer understanding of your history by researching any network/product/service inclusions that are no longer a part of your organization. Once you have an understanding of your old contract reimbursement rates, you’ll be better prepared to identify your preferred initial contract rate increase proposal before receiving the payer’s renewal proposal. When it’s time to prepare for future objectives, providers should attempt to earn their trust by positively sharing information about your organization’s vision. Ensure that all your bases are covered by considering which Chargemaster changes are likely to occur and model each set of exchanged counterproposals to narrow the focus on specific financial impacts. In the last phase, providers need to strategize for a proactive negotiation by coming prepared with potential trade-offs and a strong closing statement based off empirical data and a desire to maintain a healthy relationship with the payer. When it comes time to deliver your closing thoughts, keep in mind what kind of near-term and long-term payer-provider relationship you are seeking. Pair this with an appreciation for the payers needs in order to create a long-lasting relationship beneficial for the next round of negotiations. And just in case some part of the negotiations can’t be mutually agreed on, prepare a list of “deal-breakers” so you can easily terminate the contract if it gets to that point; you don’t want to agree on terms without discussing all possible implications. When it’s all said and done, contract modeling is about preparation and data management. 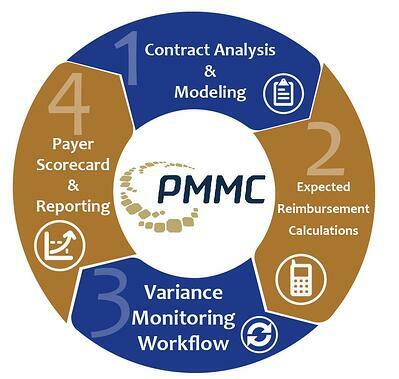 Contract modeling can be an arduous process but if you come into negotiations looking to work with the payer rather than against, both sides can come out with a win-win. Come prepared with alternate plans if the other side doesn’t agree and make decisions based off facts (i.e. data), not opinions. Contract modeling is only one quarter of the payer contract governance framework, but by utilizing proper negotiation strategies, your organization will have a solid foundation to build on for years to come.